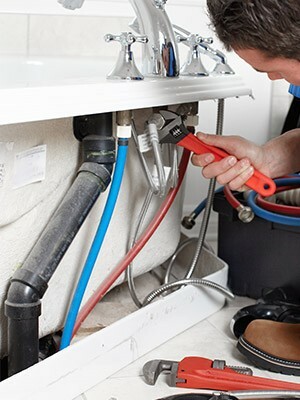 We're your natural choice of plumber in the Bramley area as we combine a wide range of services with an enviable reputation for top quality work, and number many satisfied customers in the area. So if you have a leaking tap, a sink that needs unblocking, an urgent boiler repair, or you're thinking of treating yourself to that new bathroom suite we're the local plumbers to talk to. 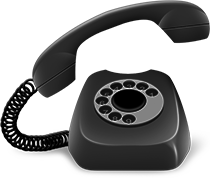 We pride ourselves on offering you a true one stop service so you know that the number on this page is the only plumber's phone number you're ever likely to need - including emergency plumbing. When you combine all this with value for money through competitive pricing then it's no wonder we're so highly regarded in the area. 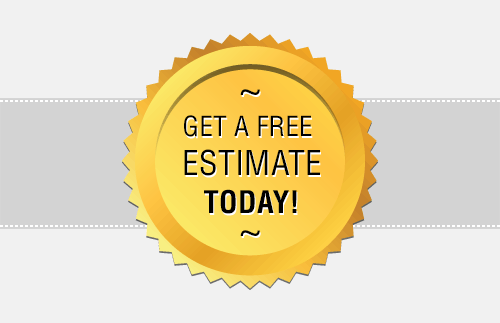 You can find out why by calling today and asking for a free estimate. A long term, enviable track record for top class service amongst our customers hopefully proves we're a plumber you can trust and have faith in. We're fully experienced and qualified to provide the range of services we offer (for example, we're Gas Safe registered). 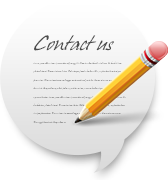 We'd be delighted if you put us to the test, so please get in touch to discuss your requirements. 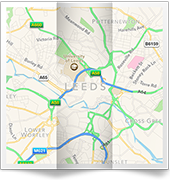 Call any time, 24 hours a day on 0113 370 8727.